Box Dimensions (LxWxH) 18.2 x 11.5 x 6.5"
Talley light triggers on the new JL Cooper control service? Or is that another vendor product?? 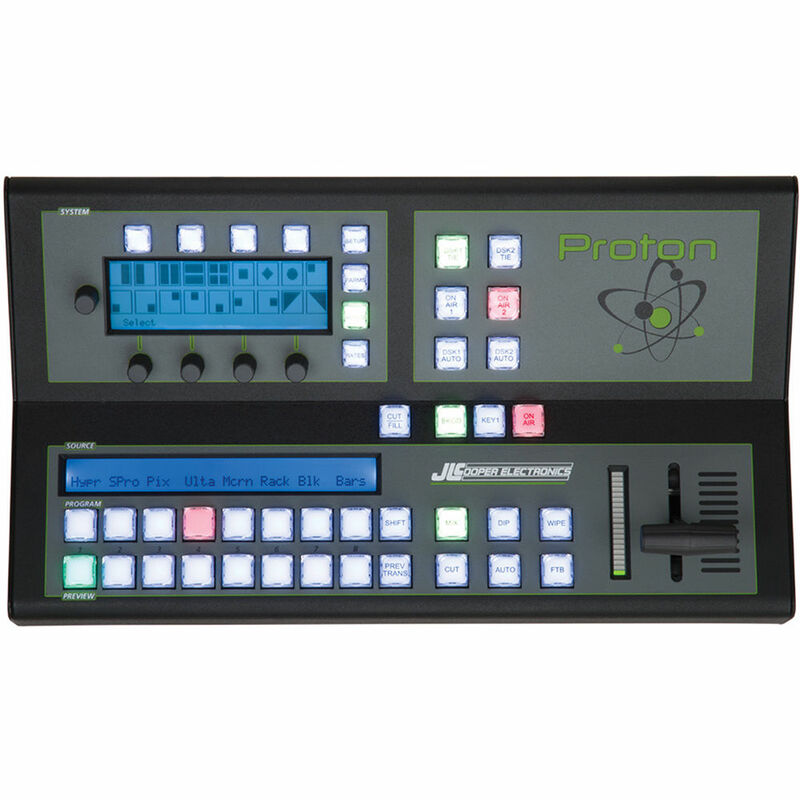 The Proton controls the Blackmagic ATEM. Then, any tally functions are handled by the ATEM. See the appropriate ATEM user manual for additional details.